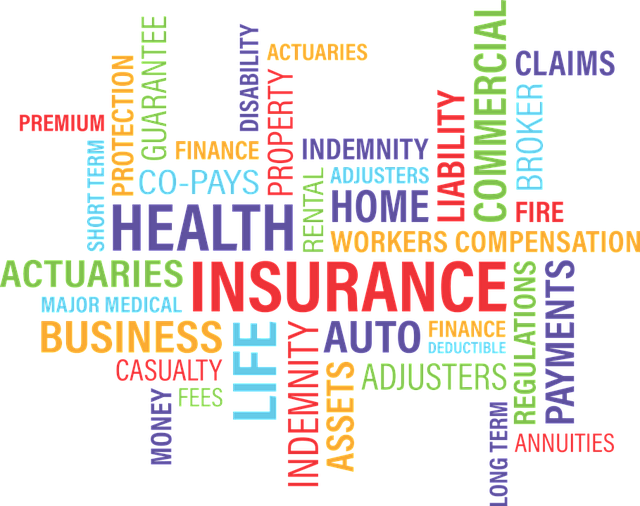 By the previous articles, we discuss about What is the insurance? Reasons for why need insurance. Also, there are some types of principles those inevitable and help to smoothly running the insurance properly. Today we discuss about those 9 principles of insurance. These principles are the essentials of insurance irrespective of the type of insurance concerned. With that principle, the insured must have insurable interest and ownership in the subject matter of insurance. Simply the person or business who got the insurance policy must have an insurable interest in that property or life which insured. If it has any damage, the insured must have a financial loss. This principle is applicable to all contracts of insurance. For example, you can ensure your house, but you cannot get an insurance policy for another one’s house. Because that damage doesn’t cause you a financial loss. You can ensure your wife’s or husband’s life. If you get some property for rent then, you can ensure it till the end of your renting time period. So If you want to get insurance, you should need legal ownership or legitimate about that subject and you need to proof it. So principle of Insurable Interest prevents a person from taking out an insured from making a claim or collecting payments for a person who doesn’t have a direct relationship with or a subject which he doesn’t own. The principle of Utmost Good Faith is the primary principle of insurance. An insurance contract is a contract of utmost good faith. The most important thing of that principle is the prospective insured must accurately disclose to the insurer everything that he knows and that is or would be material to the reasonable insurer. So according to this principle, the insurance contract must be signed by ensuring and insured in absolute good faith. Both parties must disclose all material facts for the benefit of each other. If one or two parties provide false information about any important fact makes the contract voidable. So unsure and insured must provide the complete, correct and clear information regarding the insurance policy. This Principle of Utmost Good Faith is applicable to all type of insurance policies. That principle is referred to as the payment of money for claims. With that principle, the person who suffers a financial loss is placed in the same financial position after the loss as before the loss occurred. He/She neither profits nor is disadvantaged by the loss. The principle of Indemnity is applicable to all type of insurance policies except life insurance. After the loss insurer helps the insured to restoring the financial position before loss has occurred. The insurer will be compensated only up to the amount of loss suffered. With that principle an insured should get no more and no less money/claim that the insurance policy permits and the extent of the loss allowed. So this principle prevents recover more than loss and prevent the insured by earn profit from his loss. Subrogation means substituting one creditor for another. That principle puts an insurer in a middleman position when the third party causes a loss. Also helps to control insurance costs. For example, in the car accident, subrogation stops an insured from collecting payments from two insurance companies or from insurer and another third party for the same loss, places responsibility for the accident on the third party and gives an insurer the legal right to demand recovery for any payments made to the insured as a result of accident. So that Subrogation principle prevents insured collecting twice for the same damage and gives the insurer a way to recoup its losses. The principle of Proximate cause means when a loss is caused by more than one causes, the proximate or the nearest or the closest cause should be taken into consideration to decide the liability of the insurer. This principle is very helpful when the loss occurred due to a series of events. However, this principle is not applicable to life insurance. Sometimes a property is insured with more than one company, that insured cannot claim more than the total loss from all the insurers put together. The insured cannot claim the same loss from different insurance companies. When claiming the loss that insurers can hare the cost of loss equally among the insurers. If one insurer pays the full compensation, then that insurer can claim proportionate claim from other insurers. According to the Principle of loss Minimization, insured must always try his level best to minimize the loss of their insured property in case of sudden events. The insurer must take all necessary steps to control and reduce the losses and save what is left. So insured must take all possible steps to minimize the loss to the insured property on the happening of the uncertain event. There should be a risk that covers the insurance policy. If there isn’t risk there isn’t insurance. In that risk must include some qualities like predictability, Casualty, unconnectedness, and verifiability. I think now you have a better understanding of the 9 most important Principles of insurance. Those principles help insurance run smoothly. Thank you for reading, 9 most important Principles of insurance. Wow great information.Now i am cleared with insurance and principles of insurance.